It is widely known that the closure of conventional power plants in the course of the energy transition and the resulting decrease in operating reserve pose demanding challenges to transmission system operators (TSOs). They now have to compensate for this lost reserve to ensure stability of the transmission grid and secure the customer supply. In its search for new approaches, TSCNET shareholder TenneT, the Dutch-German TSO, has been cooperating for quite some time with the sonnen GmbH, a company specialising in home energy storage systems. 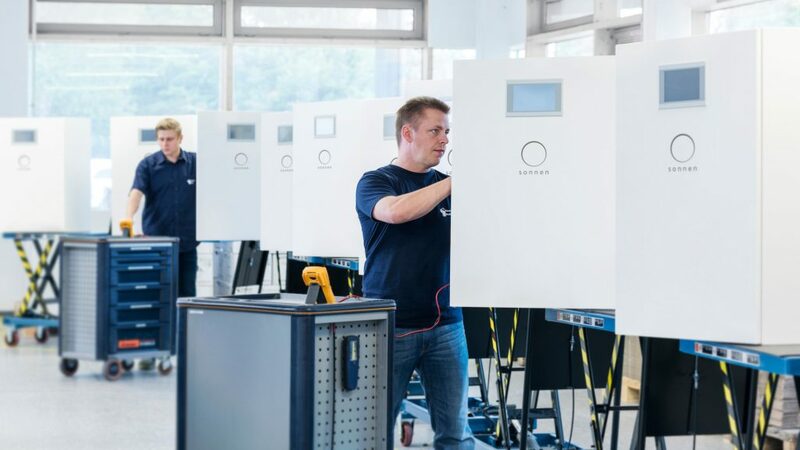 Now a breakthrough has been announced: For the first time, sonnen provides operating reserves throughout Germany with its networked home storage systems. This means that the currently largest virtual battery, which can compensate for grid fluctuations, goes into operation. This battery works in a unique way: It consists of thousands of individual electricity storage units, which are used for the own energy consumption of their respective households. If there are deviations in the power grid, these batteries automatically arrange themselves into a virtual large battery by means of artificial intelligence. Households are thus capable of performing the same compensation functions as conventional power plants and short-term deviations in the grid can be compensated very quickly. For this reason, sonnen, together with its technology partner tiko Energy Solutions, has been prequalified by TenneT to provide primary control reserve. The modernisation and extension of the grid is undoubtedly of great importance, but TSOs need to think beyond that. Electricity grids increasingly require highly dynamic system elements that can compensate for short-term frequency deviations. In this context, storage technologies to stabilise the power grid are worthy of profound consideration. For this reason, together with the Austrian Institute of Technology, the Vienna Technical University and three subsidaries of Verbund, Austria‘s largest electricity provider, APG has launched a technology-neutral research project on battery-based balancing solutions: “Advanced Balancing Services for Transmission System Operators”, short ABS4TSOS. The name similarity to the vehicle assistance system ABS (Anti-lock braking system) is by no means a coincidence. 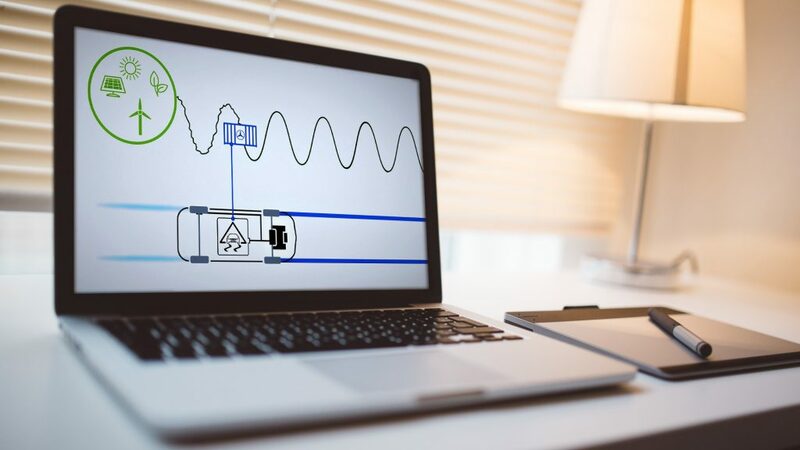 ABS4TSOS aims at automatic support systems and new mechanisms for the operation of the grid, which contribute to the maintenance of frequency stability and are therefore somewhat analogous to ABS. This includes all possible applications of a battery storage system in order to increase supply security. “ABS4TSO will address the question, in which way storage technologies can contribute to stabilising the grid in the future,” comments Dr. Baumgartner-Gabitzer. In June 2019, the operation of the specifically designed battery storage system will commence at APG‘s substation Wien Südost. Subsequently, system functions and possibilities will be thoroughly examined. The project runs until the end of April 2021 and is endowed with €2.6m, which are borne by the project partners and the Austrian Climate and Energy Fund. 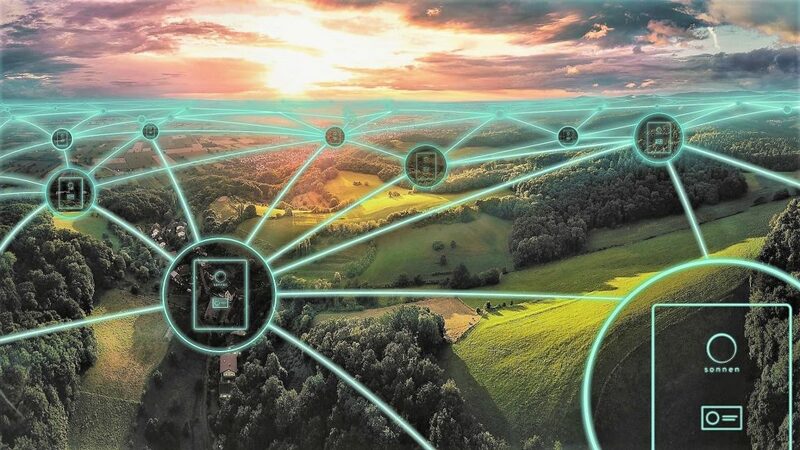 A decentralised and flexible grid management is likely to be recognised as appropriate reaction to an increasing decentralised infeed of renewables into the transmission system. The renewable’s volatility often causes bottlenecks or overloads in the grid and consequently forces transmission system operators (TSOs) to engage in stabilising measures. 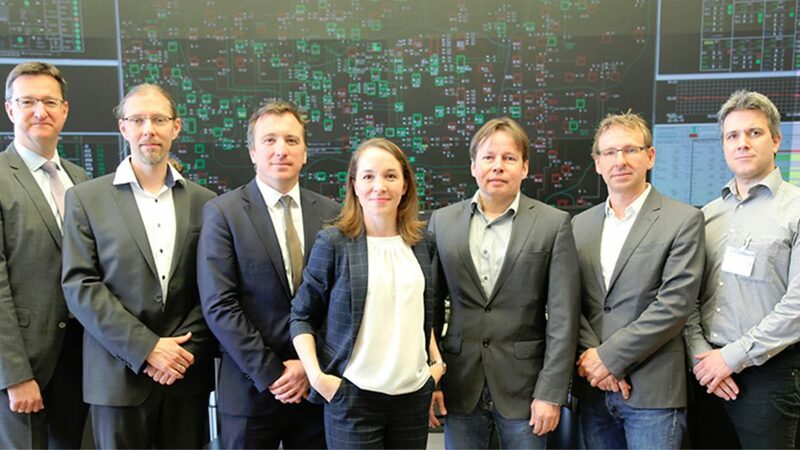 After thorough and lengthy preparations, TSCNET shareholder TenneT, the Dutch-German TSO, has started the first European pilot project employing decentralised networked home energy storage systems and blockchain technology to stabilise the grid. Partners of TenneT in this six-month pilot project are sonnen, the world’s largest company for residential energy storage, and IBM. 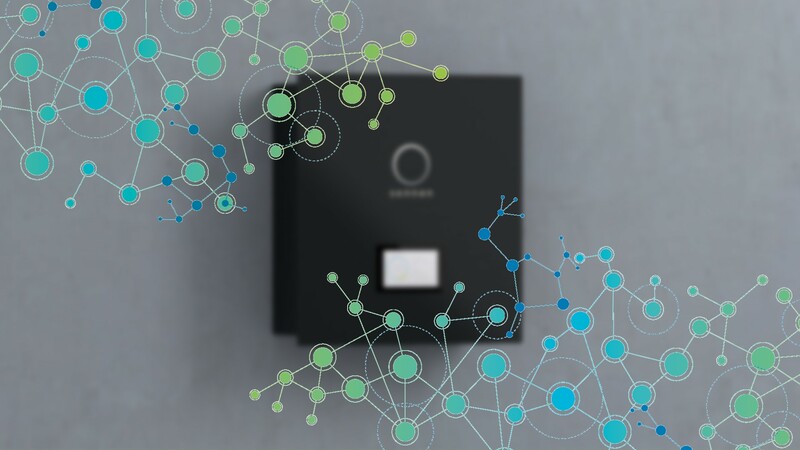 The latter has developed the blockchain solution, while sonnen provides the pool of home energy storage systems building the network. These decentralised storage systems are integrated into TenneT’s grid via blockchain technology, which means that the TSO is able to use those systems for redispatch. 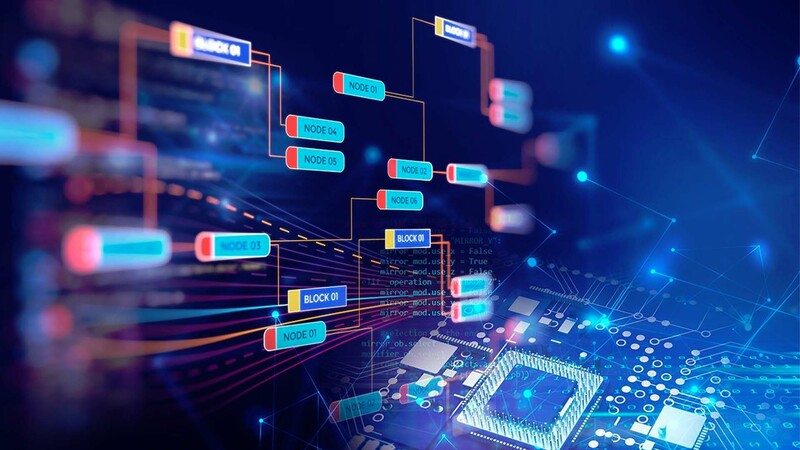 In this way, blockchain technology offers possibilities to employ decentralised networks to flexibly and intelligently manage electricity flows. Hence the renewables’ share in the electricity generation in Europe is growing constantly, the transmission grid is becoming more volatile. In the future, electricity from conventional sources might not meet the customers’ demand in some areas, and already now, the often inflexible energy system is leading to overloads of the transmission grid in times of high input of renewable energy – thus forcing transmission system operators (TSOs) to conduct stabilising grid interventions. 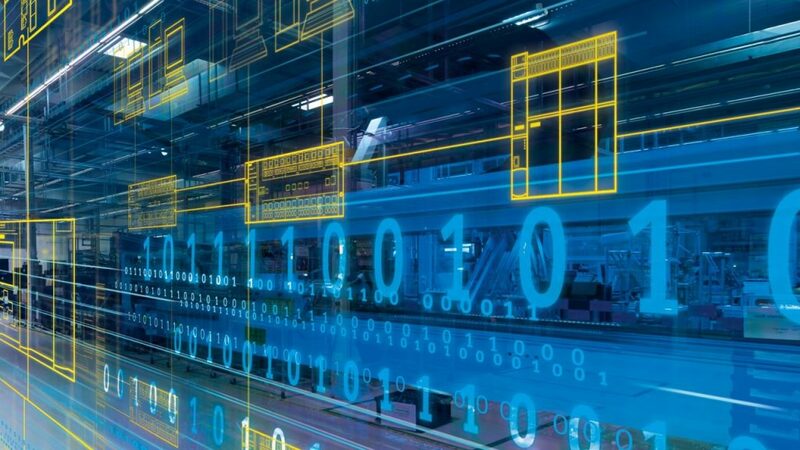 In order to maintain grid stability and supply security within its control area, TSC member TenneT, the Dutch-German TSO, is exploring new approaches in view of a decentralised and flexible grid management. TenneT is running two pilot projects on new methods of balancing future supply and demand, one in the Netherlands together with green energy supplier Vandebron, and one in Germany together with sonnen eServices, a company specialising in home energy storage systems. Both projects involve the Blockchain platform technology, which is developed by IBM to connect multiple market participants and numerous distributed computed nodes in order to perform joint actions in a transparent, scalable, and trusted network. In the Dutch project, Vandebron will make the battery capacities of its customers with electric cars available to TenneT via the blockchain. In Germany, TenneT gets access to sonnen’s network of residential solar batteries. In both cases, an additional pool of available and flexible energy is presented to the TenneT operator, ready for activation by the push of a button and thus possibly helping to reduce measures of congestion management and supporting the integration of renewables. 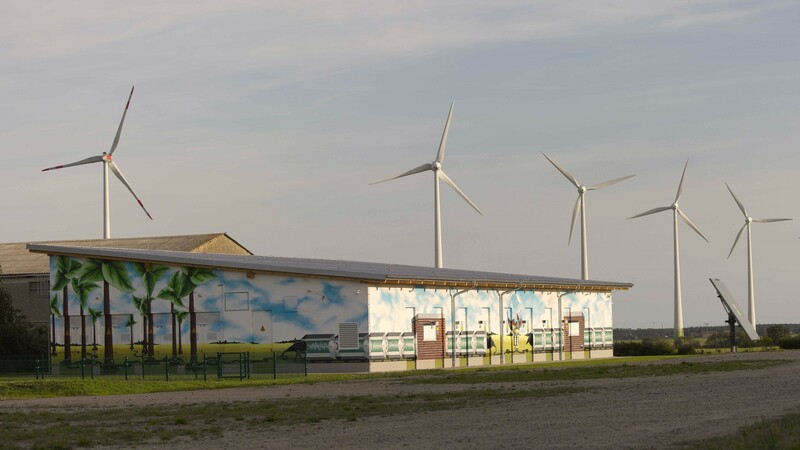 In Feldheim southwest of Berlin, Germany, Europe’s largest battery energy storage project with a total power output of 10MW and 10.8MWh capacity opened. 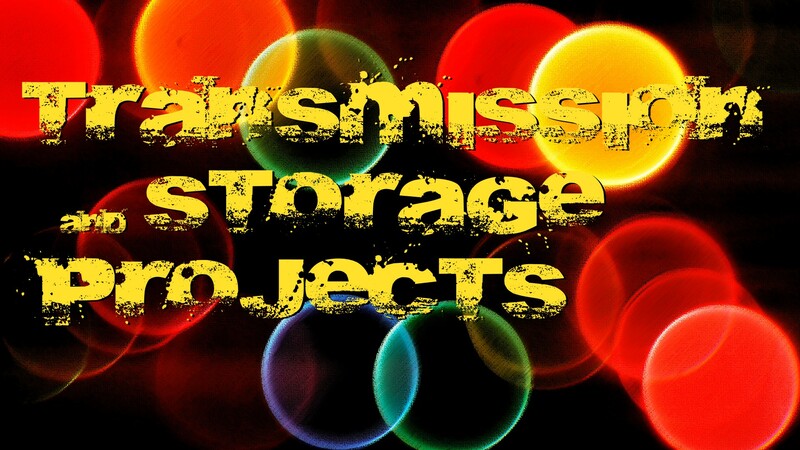 Yesterday, “CleanTechnica”, a well-known website for “cleantech news and commentary”, reported on the new storage system designed to provide load-balancing capacity for the power transmission grid. The European Network of Transmission System Operators for Electricity (ENTSO-E) today started registration for its public stakeholder workshop for inclusion of transmission and storage projects in preparation of the Ten-Year Network Development Plan 2016 (TYNDP). The workshop will take place on 25 February 2015 in Brussels, Belgium.